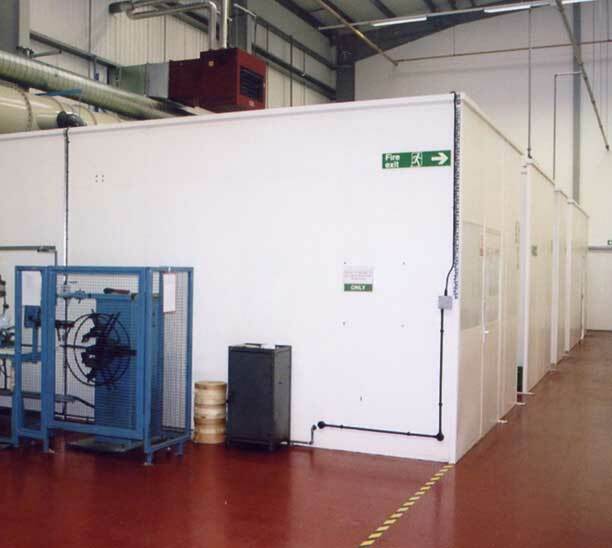 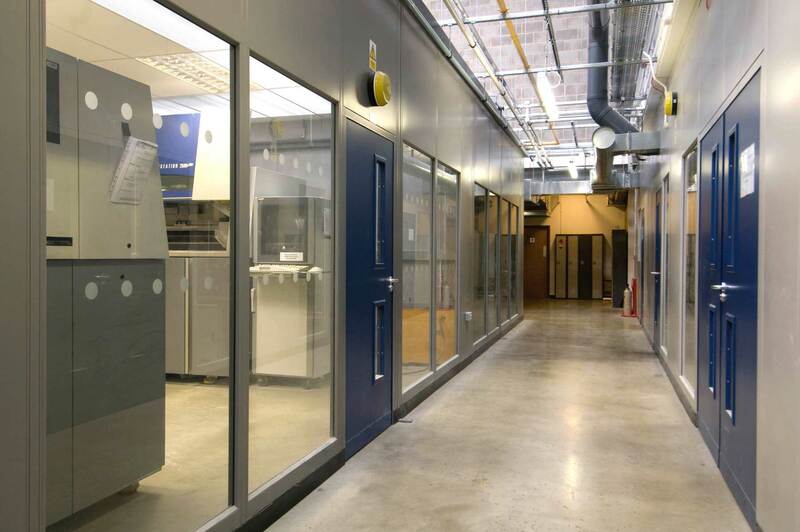 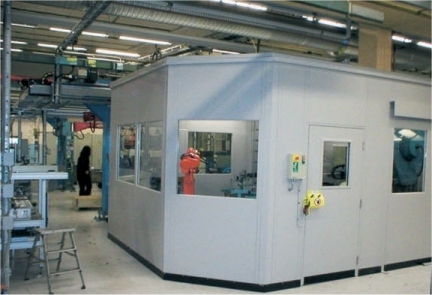 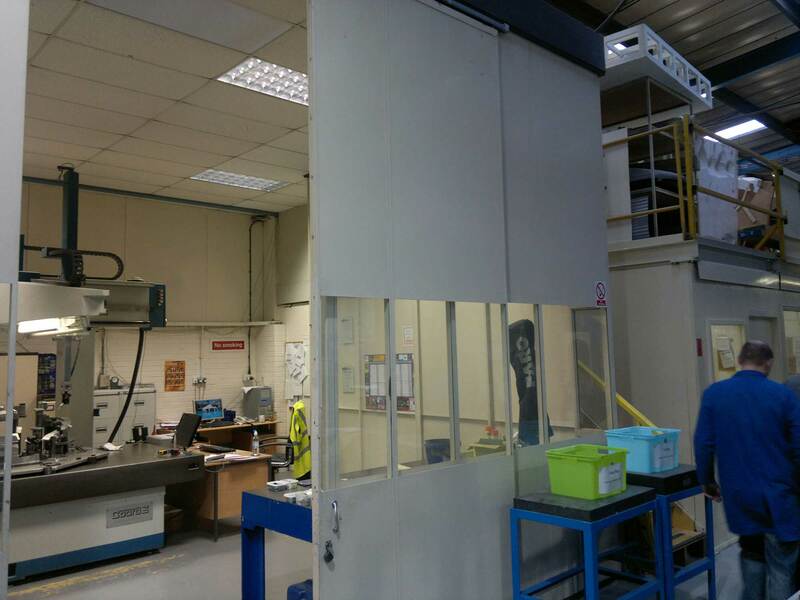 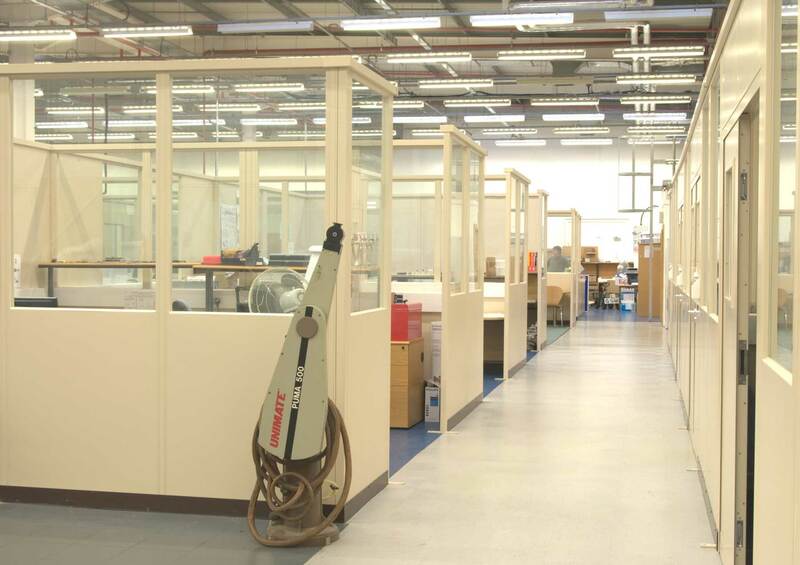 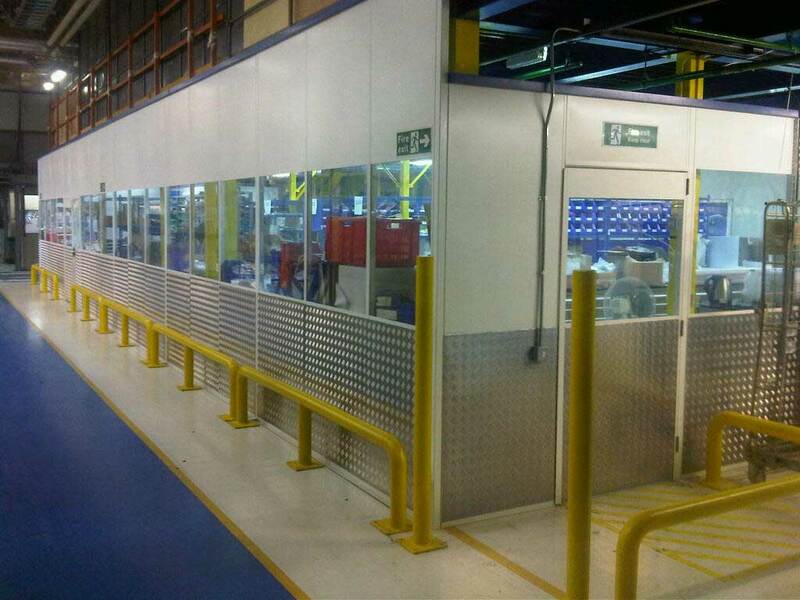 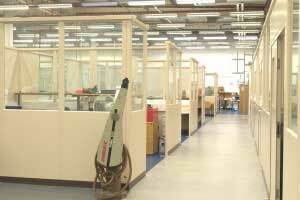 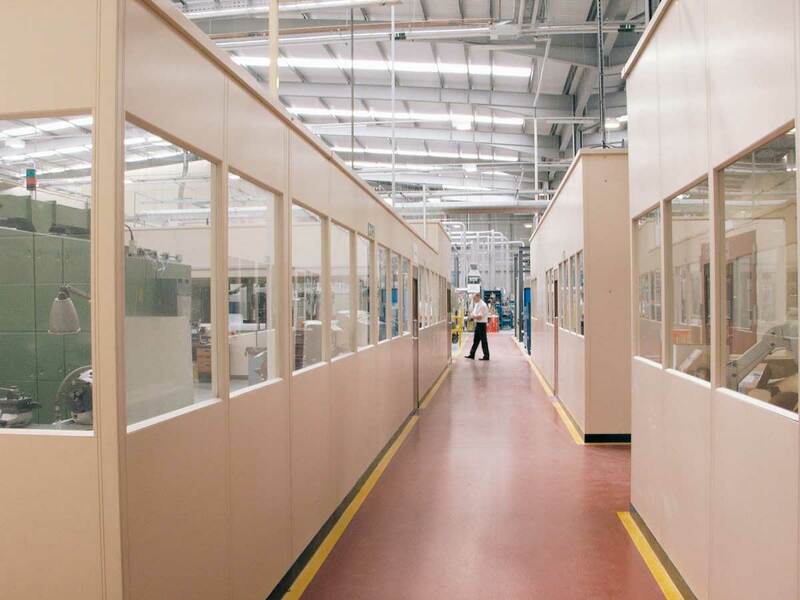 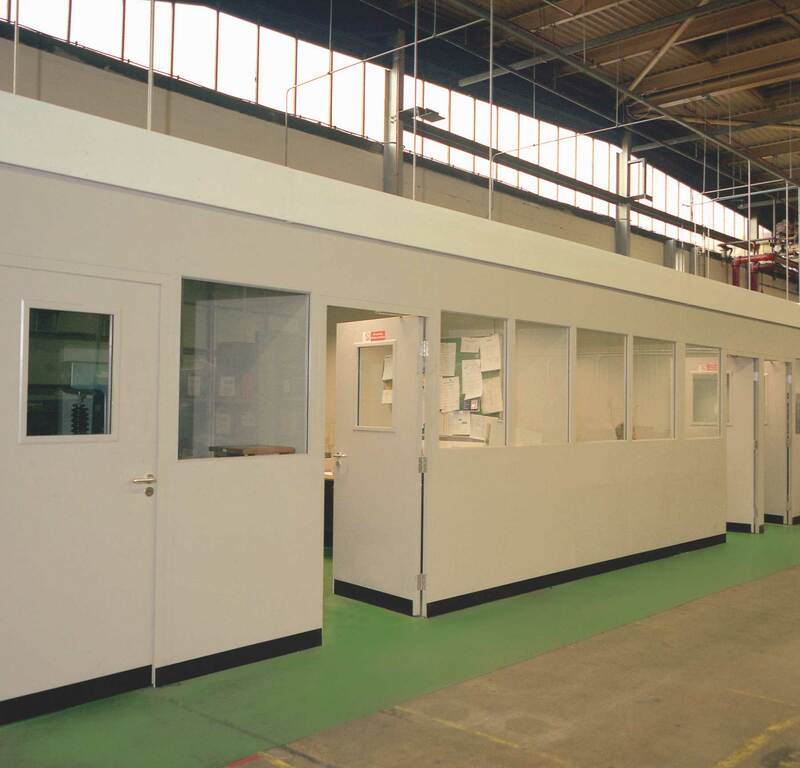 Industrial partitioning forms an integral part of any warehouse, factory or production area, providing a simple and cost effective way to divide up large areas, create work rooms, labs, cleanrooms, quality control areas and secure product segregation or testing facilities. 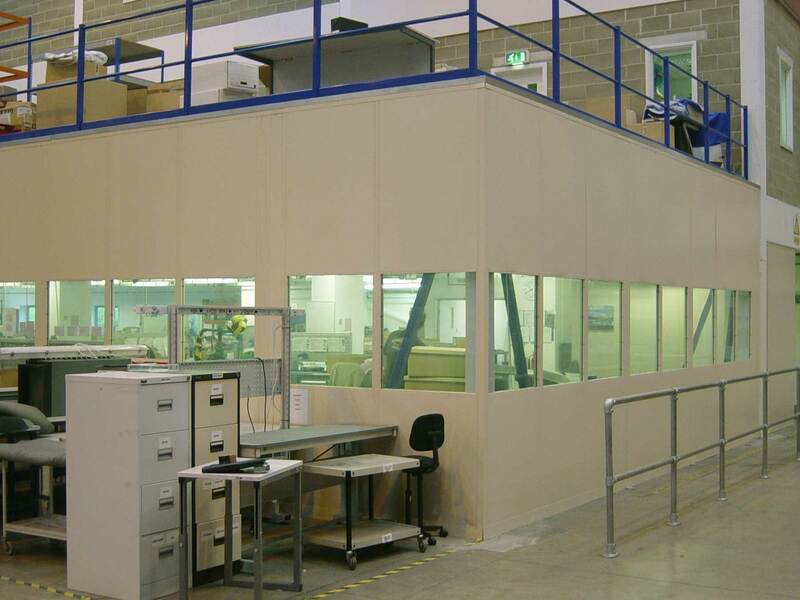 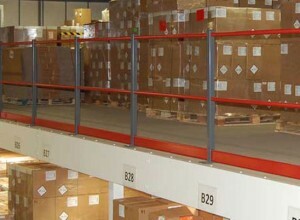 Because industrial partitions are made of metal / steel they can be stacked on top of each other to take the walls up to the roof of your building if required to provide increased security, reduced sound transfer (not on mesh or single skin obviously) and privacy. 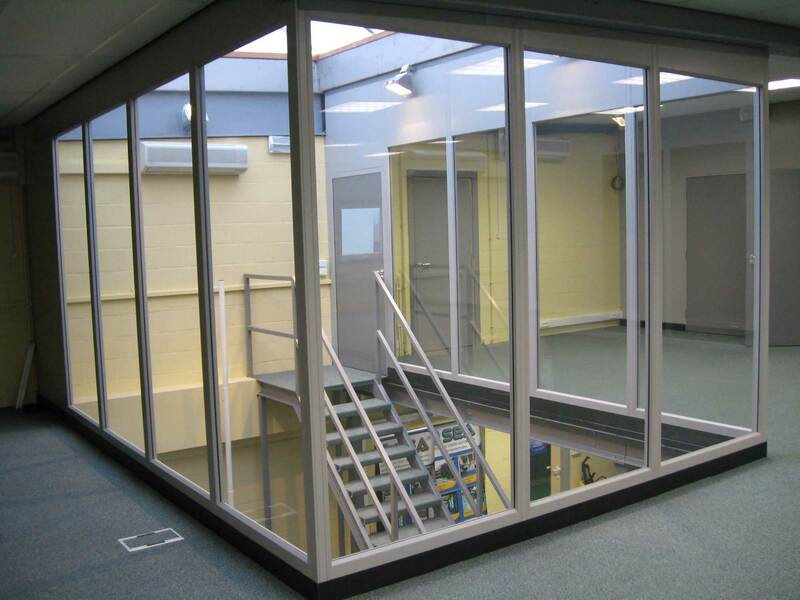 Or you can have the panels at standard heights (usually between 2.4m and 3m high depending on manufacturer) and we could install suspended ceilings within the partition perimeter to form small rooms that can also retain heat and have closer task lighting or ventilation / extraction etc built into the ceiling. 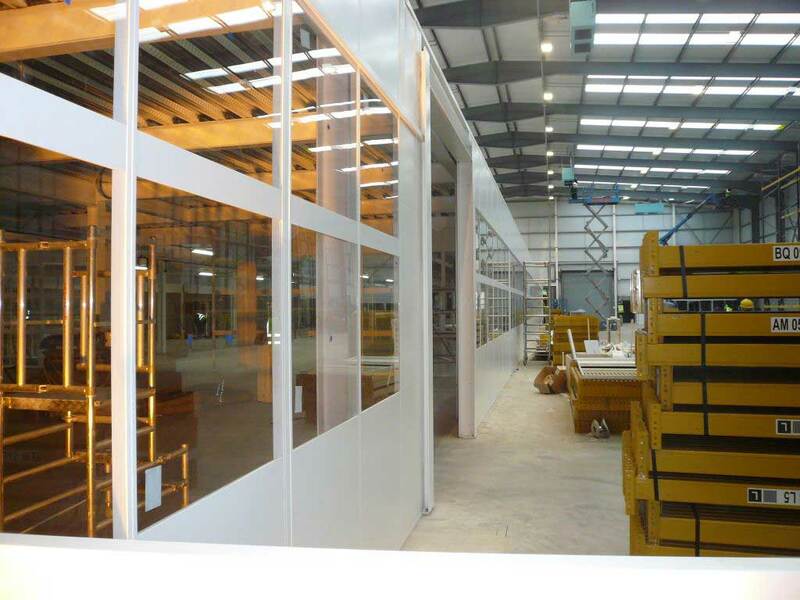 We have been designing and installing industrial partitions since 1975 and needless to say we have a wealth of experience on hand to assist you with your project, especially if it is single skin steel partitions, double skin steel partitions, mesh partitions, or jumbo stud separation walls. 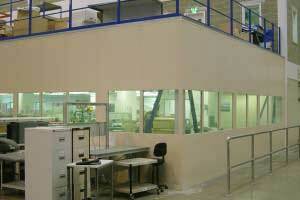 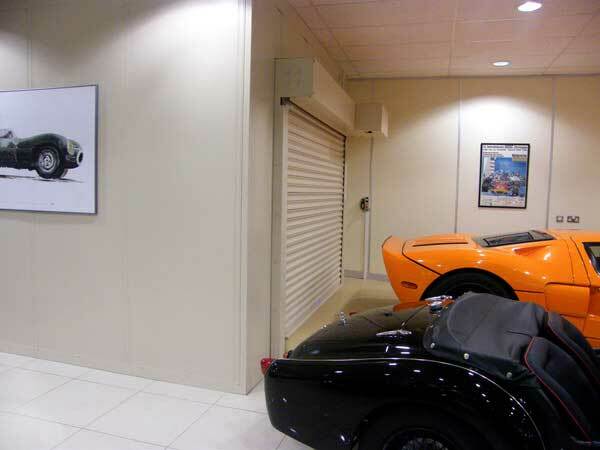 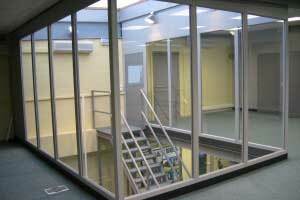 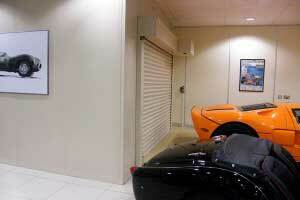 Please take a look at our case studies to see a few examples of our design and build industrial partitions projects. 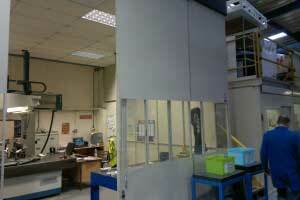 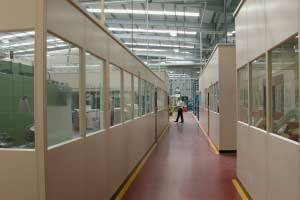 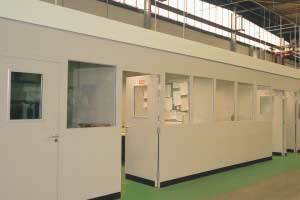 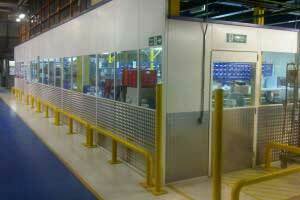 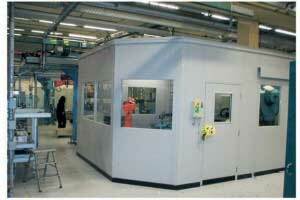 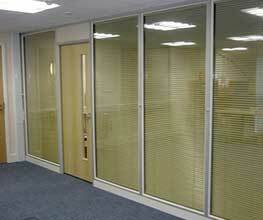 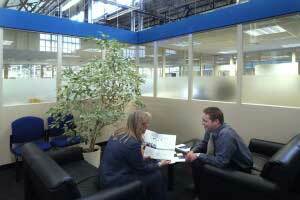 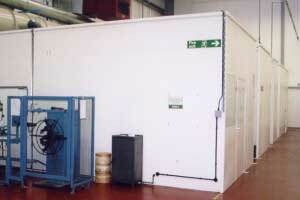 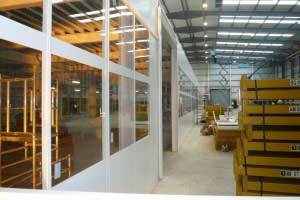 Or why not call us today to talk though how ESE Projects could help with your industrial partitioning project needs?